Ecouterre is the official media sponsor of the 2012 EcoChic Design Award. Greenwashing by the fashion industry just got a whole lot harder. Asian nonprofit Redress has launched a consumer-facing certification that corroborates the authenticity of so-called “upcycled” garments. 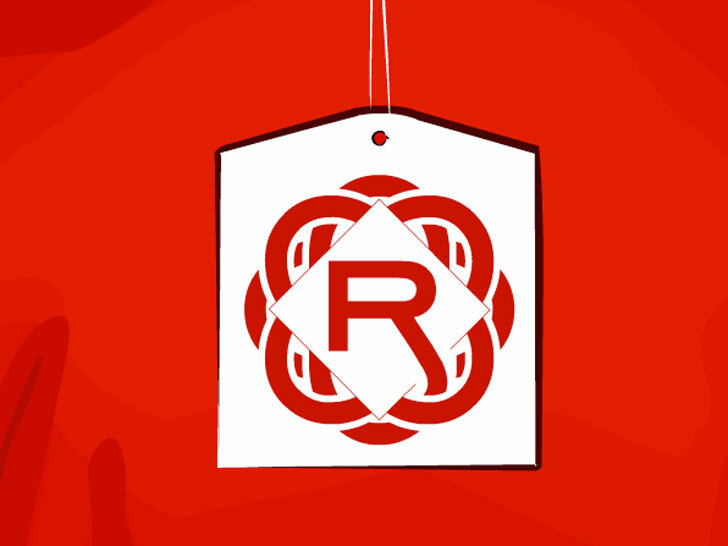 The trademark-pending “R Certificate” will guarantee that retailers, brands, and designers are recycling factory offcuts and pre-consumer waste into new items through third-party verification, full supply-chain transparency, and layman-friendly visual annotations. The seal of approval assures that a clothing item was manufactured using a minimum of 20 percent recycled fibers in a Global Recycle Standard-certified facility with a fully traceable supply chain. Consumers can also enter their purchase’s R Certificate tracking number at www.rcert.org to learn more about its estimated environmental savings. Esprit, which debuted a line of recycled casual-wear in May, is the first retailer to use the R Certificate. The R Certificate, she adds, encourages garment manufacturers to reexamine their own supply chains with a gimlet eye. “Living in China, the world’s garment manufacturing hub, gives us the opportunity to innovate from the inside,” she says.